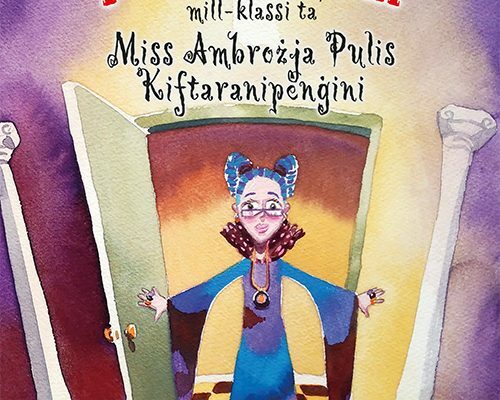 The new Merlin series Is-Sħaħar ta’ Petut by Clare Azzopardi, has made it to the Times of Malta as it’s the first Maltese fiction reader for children with a font designed specifically for people with dyslexia. The Times of Malta article Your dyslexic kid has trouble reading? That may be about to change shows how a person with dyslexia finds it difficult to read text. 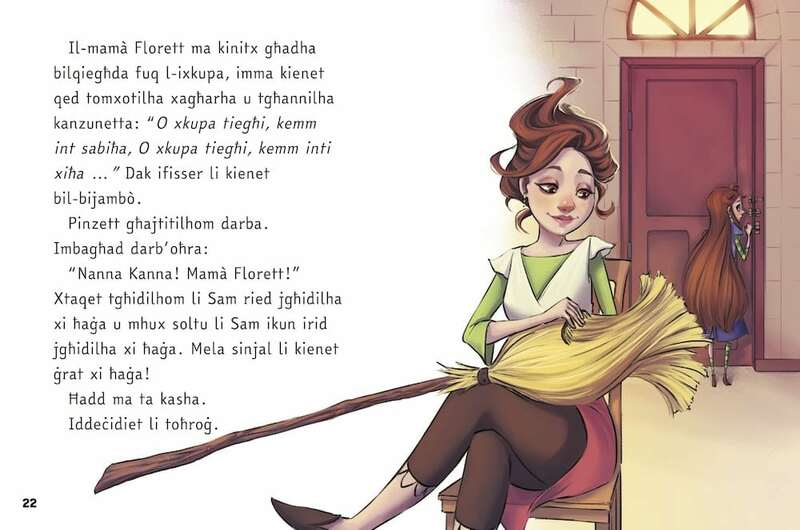 International scientists have now created Easy Reading, a font backed by extensive research and testimonials from foreign children’s publishers. Needless to say, Merlin Publishers lost no time in adopting it. 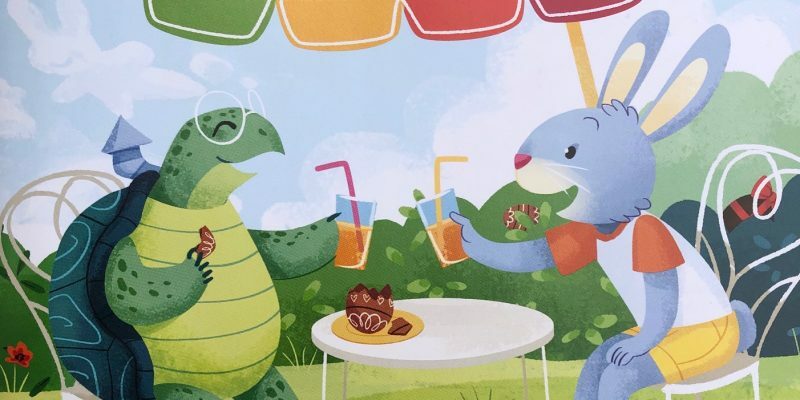 If you want to understand more why reading is so difficult for people with dyslexia, there is an interesting article here. 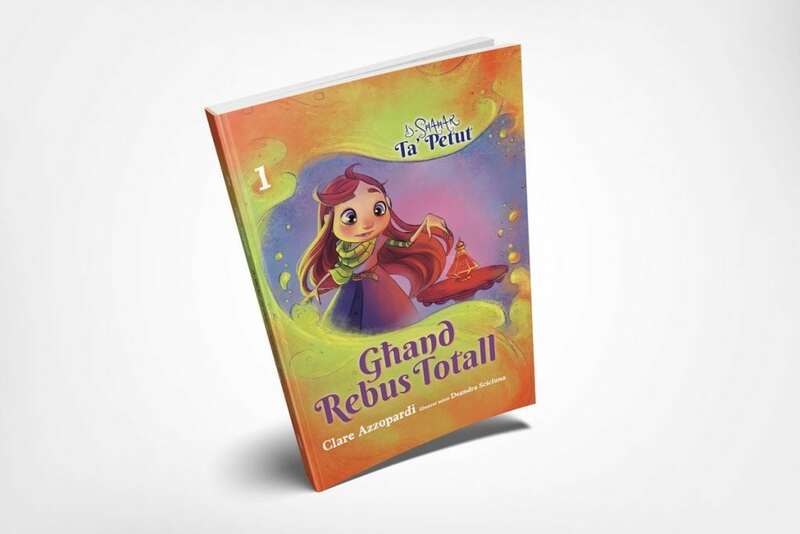 Meanwhile, Azzopardi’s Għand Rebus Totall, the first book in the Is-Sħaħar ta’ Petut series, is out now.